Many people want success in their life. 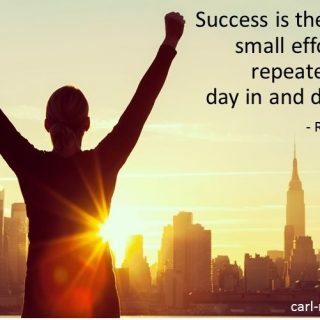 Describing that success can be difficult but is, none the less, critical to achieving it. Although not to scale, note that the pink triangle is very much smaller. Most people do not have a plan!! This group contains those people that want success, have a plan, and are committed to doing something about it! This group is represented by the green triangle below. Once again, its much smaller. Most people with a plan do not have the commitment to make it happen! This group contains those people that want success, have a plan, are committed to doing something about it, and are consistent in their approach. Success is not achieve by individual acts, but by good habit. By consistently applying your method. 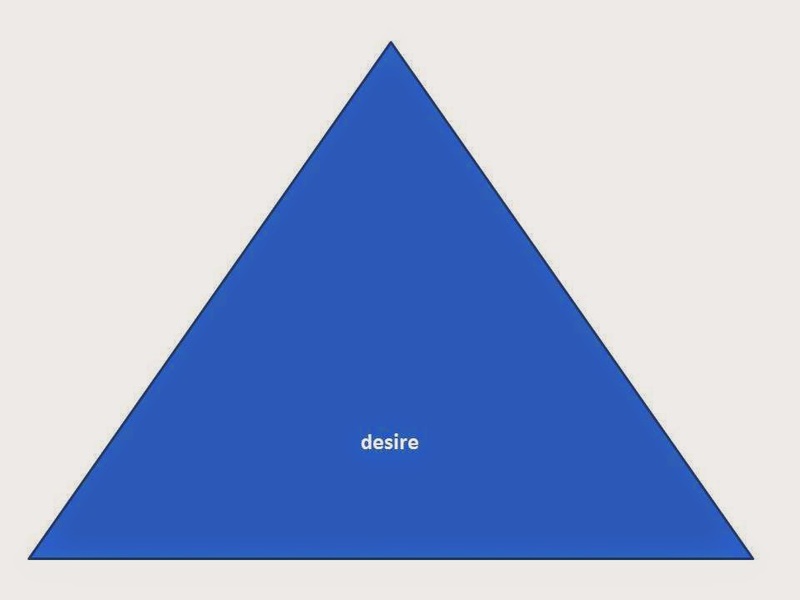 This group is represented by the orange triangle below. Once more it’s very much smaller. 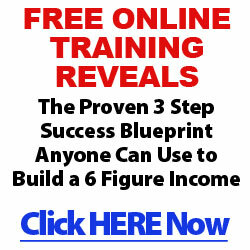 Most people with a plan and commitment expect instant results and are easily discouraged. You must persist, and overcome all obstacles, not give up at the first problem. This group contains those people that want success, have a plan, are committed to doing something about it and are consistent (and persistent in their approach. This group is represented by the red triangle below. 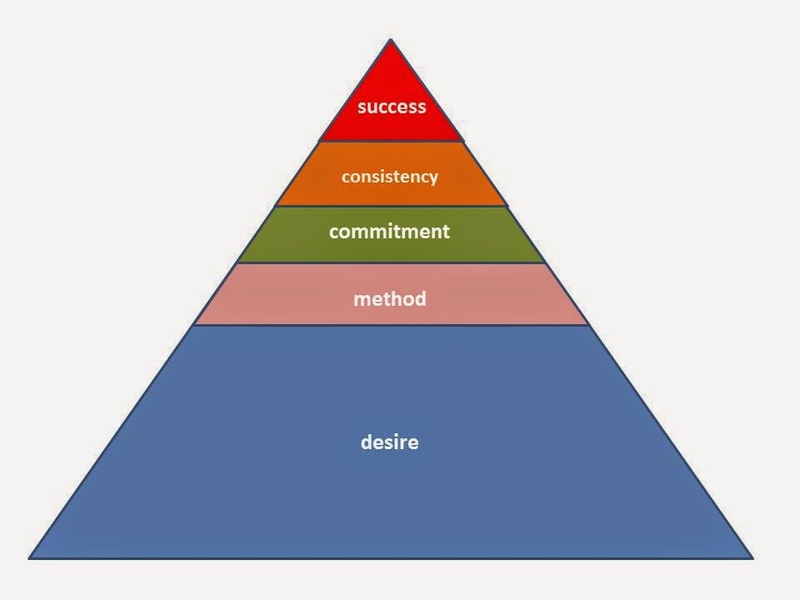 It’s smaller than the orange triangle because applying a consistent method persevering when the going gets tough, never giving up is difficult, and many people fall by the wayside. If you don’t have a method, there are some great methods out there to share. I’ve recently joined this one. Why not watch and see what you think. You have nothing to lose!